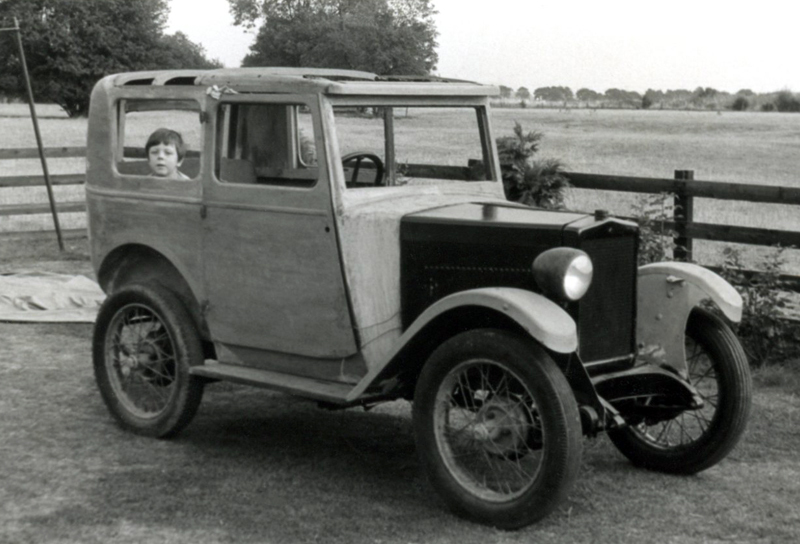 Almost 45 years ago Tony Gamble began his long association and passion for the pre-war Morris Minor. Back in 1975 one of his very first models was this 1931 SV scuttle tank Saloon, bought in a run-down state and partially renovated before being passed on just a few months later. Many more were to follow, mainly OHC models although at least two further SV cars passed through his hands. Next month’s (May) Morris Monthly is due to feature an article on Tony and his Minors – look out for it!